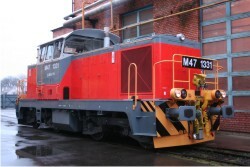 Revision, modernization, remotorisation of small and medium power diesel locomotives and also big spare parts repair (bogie, driving gear, reverse system). 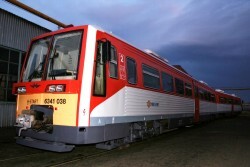 Revision and modernization of diesel multiple units. 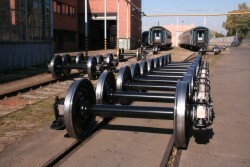 Revision, modernization and periodical revision of different freight wagon, repair of subassembly (buffer and draw gear; spring; mechanical brake system), small repair, redelivery check, maintenance after AVV, mobile maintenance). 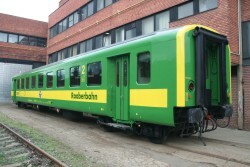 Revision, maintenance of passenger wagons. 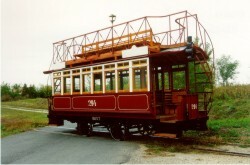 Reconstruction of nostalgia vehicles, modernization with revision. Wheel set all repair types (IS1;IL; IS2;IS3).